Collapsible plywood boxes, industrial packaging, swivel lifting rings and lifting equipment and accessories produced by the companies member of the ALIPA Group (NO-NAIL BOXES, AllPack Services, WaluPack Services, CODIPRO, LIFTEUROP and STAS) satisfy the strictest standards and comply with the ISO 9001 quality management system (download the ISO 9001 certificate).  With the ISO 14001 certification, these companies demonstrate their commitment to minimising the environmental impact of their activities as manufacturer of packaging and lifting equipment (download the ISO 14001 certificate). 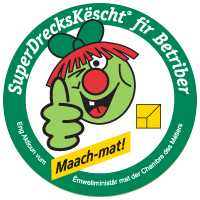 In addition, the companies of the ALIPA Group located in Wiltz (NO-NAIL BOXES, AllPAck Services, CODIPRO and LIFTEUROP) own the “SuperDrecksKëscht®” label, which is proof of its commitment to the prevention, management and reduction of its waste (download the SuperDrecksKëscht certificate). The Group also participates in the “Clever akafen” campaign launched by the organization : office furniture now complies with the ecologic and low-waste product list compiled by SuperDrecksKëscht®. To keep this label, the Group trains and motivates its employees to handle residual substances correctly and undergoes an annual audit of its ecological waste management by SuperDrecksKëscht® consultants. NO-NAIL BOXES, AllPack Services, CODIPRO and LIFTEUROP hold the CSR label (Corporate Social Responsibility) and are recognised as companies that integrate the three pillars of sustainable development: the social dimension and equal opportunities, governance and environment. Always in a CSR approach, the ALIPA Group is proud to be part of the Global Compact, the world’s largest corporate social responsibility initiative. Since 2015, the companies member of the ALIPA Group located in Wiltz are AEO (Authorised Economic Operator) certified. 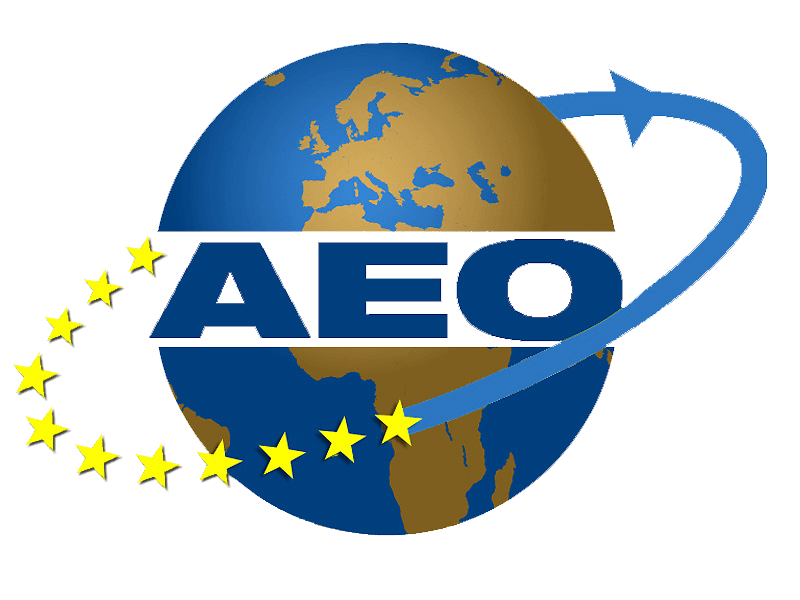 AEO (Authorised Economic Operator) is a status issued by customs authorities to any economic operator that meets common criteria in relation to their control systems, financial solvency and history of the operator and, in some cases, appropriate standards of safety and security. The Authorised Economic Operator can therefore be considered as a reliable economic operator in the framework of customs operations that he performs throughout the Community and is authorised as such to benefit from certain advantages throughout the Union. Thanks to this certification, NO-NAIL BOXES, AllPack Services, CODIPRO and LIFTEUROP are acknowledged by customs authorities as a reliable, honest and trustworthy international trade operator and partner. In order to obtain the AEO status, these companies had to undergo a particularly strict audit. This certification is granted by customs authorities in accordance with very stringent conditions in terms of reliability, solvency, compliance with safety regulations and legal requirements. ” We had to prove our good administrative management (accountancy, finance, inventories, etc. ), the correct use of customs formalities (definition of goods’ customs value, correct tarif classification, cargo units check, etc.) and prove that our site was physically and technologically safe – to guarantee the international logistic chain safety ” said Stéphane Guirsch, the Quality Manager of ALIPA Group. guaranteed security in the international supply chain. For further information, contact our Quality Manager Stéphane Guirsch au +352 81 92 81-221 / sguirsch@alipa.lu. As a producer of packaging, swivel lifting rings and lifting accessories, ALIPA is committed to informing users of its lifting accessories about its REACH activities. In addition, the Group provides all users of its products with an email address where they can send any questions they have concerning REACH.